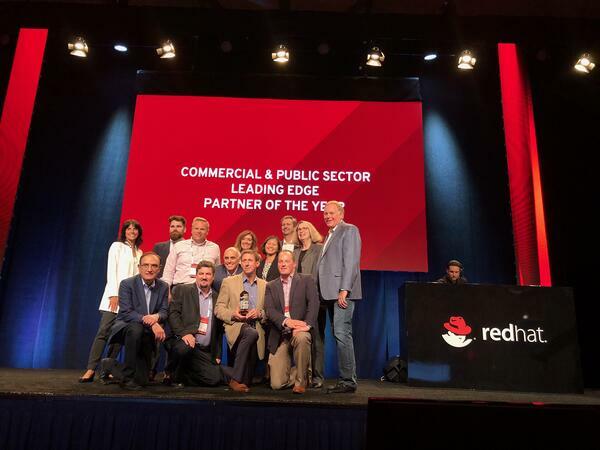 At the 2018 Red Hat North America Partner Conference, Vizuri was recognized as Commercial Leading Edge Partner of the Year. 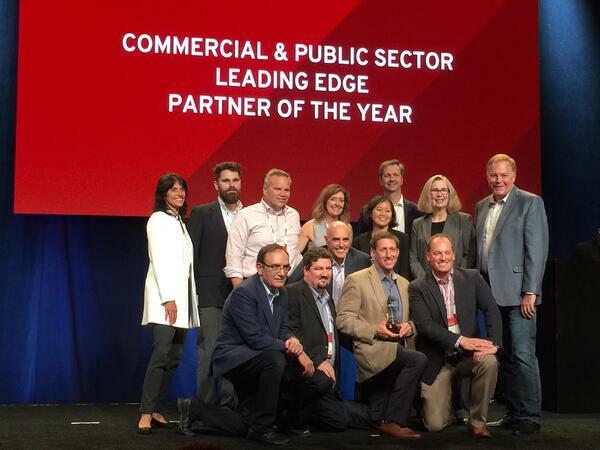 This builds on a long history of firsts, including last year's Red Hat North America Partner of Excellence Award. The award was presented by D. Robert Martin, Vice President, North America Sales, in recognition of Vizuri's application of Red Hat solutions while transforming Fortune 500 customers. Notably, Vizuri helped mature organizations migrate customers from existing platforms to use microservice-based architectures for deploying and operating their applications. In doing so, Vizuri was able to substantially improve operations as well as application deployment efficiency and repeatability. The OpenShift architectures that Vizuri designed in 2018 supported broader client DevOps strategies. 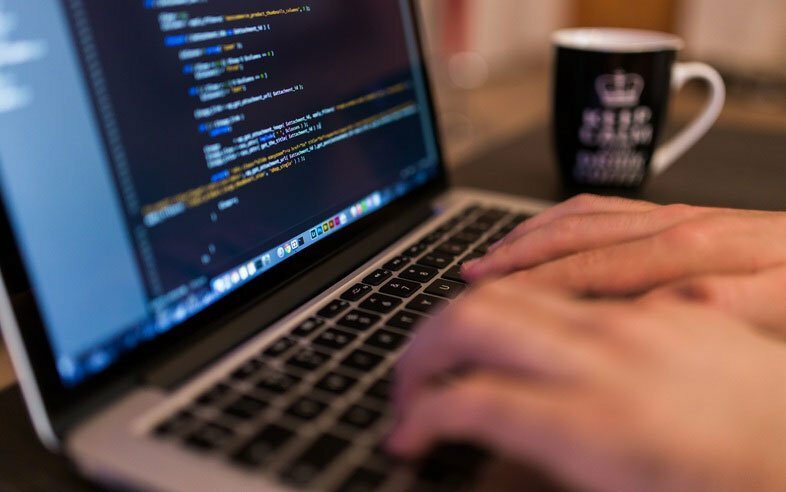 In parallel, Vizuri helped with migrations, moved customers to the cloud, optimized existing IT, integrated both apps and business processes, and built modern apps more quickly. Curious what helps Vizuri to stand apart from the pack? Learn more about how we work. Mat Morgan supports marketing at Vizuri. He has diverse experience as a tech entrepreneur, marketing strategist, and communications officer.